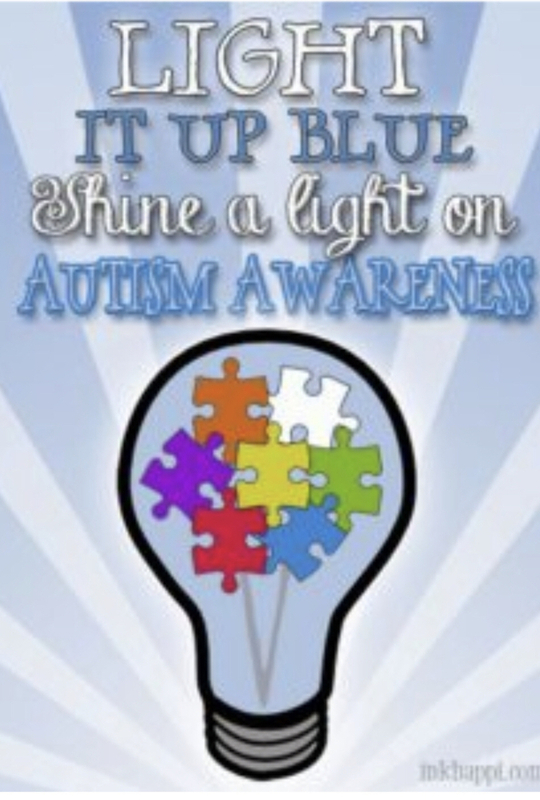 Show your support tomorrow by wearing BLUE! Copyright © Hinton Public Schools 2019. All rights reserved.